Once you have decided that you definitely want to bring a cat into your home, the next step of choosing a cat breed could be the most difficult in many cases. Often people who are thinking of getting a cat for the very first time think that a cat is a cat, and it doesn’t really matter about the breed. However, although many breeds of cat have similar traits, each breed has individual behavioral traits that put them miles apart from each other. Therefore, let us take a look at some tips on how you should decide when it comes to purchasing a new cat, and why you should consider looking into more detail at specific breeds, or you could just be taking a gamble and not end up very lucky. First of all, you may not know that the CFA, or Cat Fanciers Association recognizes over 40 different breeds of cat, while the IPCBA, or International Progressive Cat Breeders Alliance recognizes more than 70. Having said that, with at least 70 popular cat breeds there will be a vast difference between the breeds, and some may not be suitable for you or your home and family. However, one of the best ways to start is to consider the type of person you are, for instance, is your family very active taking frequent trips, or spending many hours at work, or do you spend a lot of time at home relaxing and watching TV? 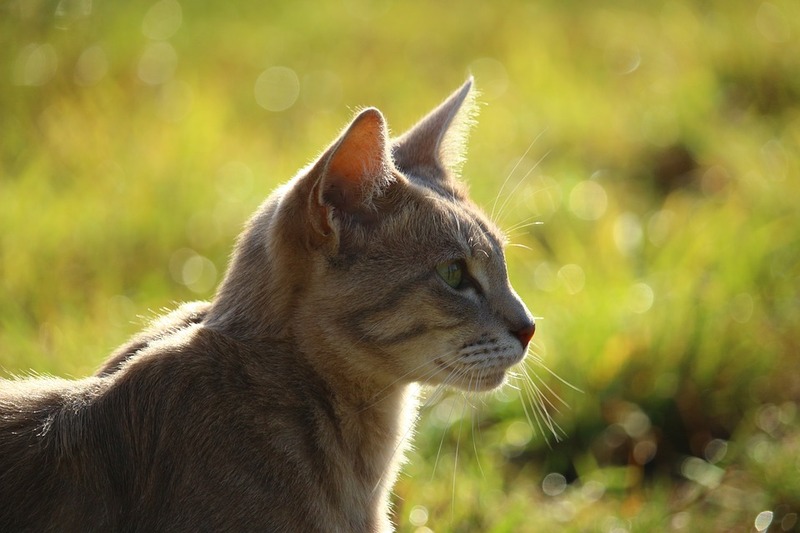 Looking at the type of lifestyle you have can have an impact on which breed of cat to choose, likewise if you have health conditions like asthma, or some other respiratory condition you may want to choose a more hypoallergenic breed. The reasoning behind this method is quite logical, because there are short haired cats that don’t leave much hair around, which can be easier on people with asthma, or you can get a real full bodied fluffy, furry breed that will be more suited for a healthier individual or family that requires a lot of grooming. Moreover, there are breeds that are quite active, almost hyper active, while other breeds tend to be more lazy, and like to lay around most of the day and being petted. Although it is well known that most cats do not like water, or at least shy away from it, there are also cat breeds that are quite at home in the water. There are also cats that have almost no hair on them, meaning you will have less time spent vacuuming the furniture, or having to groom them or pay out for professional grooming fees. Looking at ones own personal lifestyle can have a big impact on what breed of cat you eventually decide upon, as most owners want a pet that is going to fit into their specific lifestyles, so let us look into a few species, and their traits so you can get a better idea of what to look for. 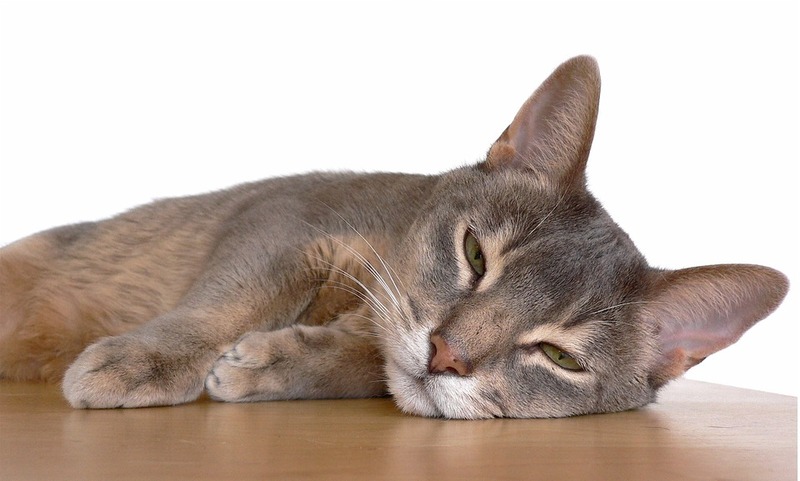 Active cats are ideal for people with plenty of energy, and like the idea of spending some time each day playing with their cat, cat’s like Abyssinians, Japanese bobtails or the Balinese. These breeds are not lazy at all, and some may even refer to them as hyper active, and they are also generally more vocal too, so you may want to take that into consideration. These breeds usually require more attention in the form of playtime, and may be well suited to a family home with a large garden. This type of cat is ideal for those with a busy schedule, either spending much time out of the home shopping, or going to and from work. 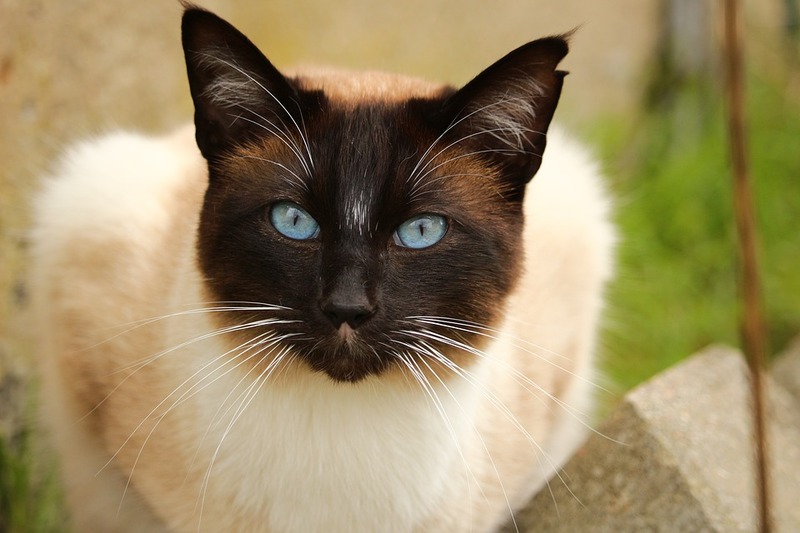 Breeds like the Siamese, British Shorthair, or the Russian Blue do not mind spending hours on their own while you are away during the day, although this is a generalization, each cat has its individual preferences, and some may not follow what is general. As with any breed one should always make some time at the end of each day to give some attention to their new friend, whether it is a kitten or an adult cat. Long haired cats are sometimes the most sort after due to their puffy coats making them look majestic, and larger than they really are. However, although a wonderful cat to look at and pet, one should bear in mind that there will be some time needed to set aside for grooming, so their coats don’t get knotted or matted. Moreover, be aware in the summer months not to let them outside for long lengths of time during hot summer days due to possible dehydration or heatstroke. Once you have worked out, which breed of cat you know for sure that you want to get, you then want to find the best place to buy one, and this is not always as simple as it sounds. Buying from a breeder is a great idea, but can be expensive, and you may have to travel a long distance for the one you want, In addition, you also have to research in order to find a reputable breeder. Another way is to visit your local shelters, and animal rescue facilities, as they often get pure breeds in, and at the same time you would be helping a good cause. Finally, when you buy your first kitten, or cat be sure to have the cat either neutered, or spayed to prevent more unwanted cats in the future, it’s the responsible thing to do, unless you are going to become a professional breeder yourself. Also, be sure to buy all the necessary items for the cat before purchasing the cat, things like bedding, scratching posts, food, and water bowl, and toys like feathers on a pole, balls, and toy mice to chase. Once you have your new cat, or kitten be sure to visit your local vet to get a full check up, and advice on precautionary medications and more tips on how to look after your new friend, so that you both can enjoy each others company for many years to come. Your Feedback Matters to me!!! I can’t answer if you don’t ask!! Any Questions?? Use the comments section below and I will respond. Wow I didnt realised there was so many different registered breeds of cat to choose from!! Great blog post. Very informative. Fab tip on getting your cat neutered ASAP, as its surprising how young they can have kittens of their own! Thank you for those comments Lindsey and pleased you enjoyed reading my article. My husband grew up with cats and we want to get a cat for our son but he has asthma and is allergic to the cat hair and dander. Is there a cat out there you’d recommend us to look into? I have heard that there are cats without any hair but have not researched it. Thank you Jim for the link. This is a very informative article. Thanks for sharing. How much does a purebred cat cost? And how much should one budget for the cat’s care, food and all for one month? Great to hear that you found this article interesting Tasleem. In answer to your question it would cost you anything between $300 and $1,200 to purchase a purebred cat from a breeder depending on the breed and color. It is difficult to put a figure on a monthly budget for cat food and other costs. However with food costs cats are generally inexpensive compared with other pets. I would prefer cats that don’t mind a little solitude. I live in a high rise building and there’s no garden in my home so cats that are overly active would not be suitable. I also prefer short haired ones as they’re easier to care for. What type of foods would you recommend to give to a cat? Many thanks for your feedback Yvonne. Based on my experience with Oscar, our cat, the preferred food that cats like is fresh raw meat, such as minced beef or cut up small pieces of chicken. Good quality tinned food is OK as well plus small quantities of dried kibble for dental health. My mother has two cats, one is a russian blue and the other is not defined. we found both on streets. the russian is skinny active and docile, the other is angry and fat lol… the breeds bring a good compartmentalization of behavior also, not only the archetype. Haha awesome article my friend on choosing a cat breed. It had VERY useful tips indeed. It was a pleasure to read the post and I found it very easy to absorb AND it was very well written. 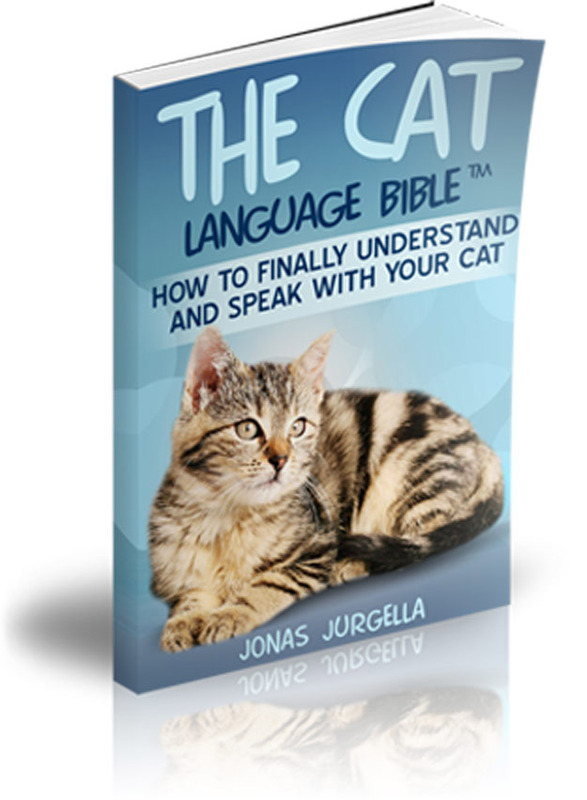 You wrote that you should make sure you find a cat that will work well with your lifestyle. I live in a smaller place, and so perhaps it would be a good idea to get a cat that is a bit smaller. I’ll have to look around and read up on the smaller breeds, and see if any of those interest me. Thanks for the great article. I never knew that there were cats that like the water! I always thought that cats hated the water. I learned something today. My childhood pet was a cat and I have had a soft spot for them ever since. I did not realize the vast array of things to think about when picking a cat. We just always picked the runt and went on. Cats are a very smart animal. Thank you the valuable information. I want a cat now! Thank you Angela for those nice comments which are greatly appreciated. Well there is a lot to learn here and the post was worth reading. 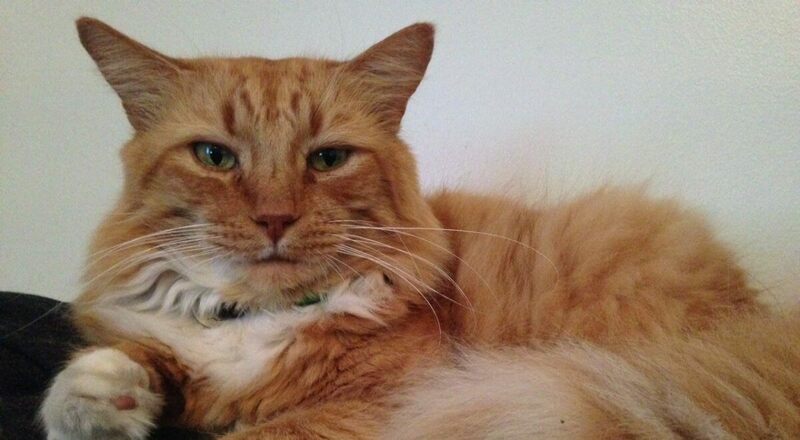 I have finally decided on what kind of cat I want thanks to your post.There is so much people need to know before getting a cat and a lot they have to consider This post is a guideline to take to heart and is very informational. So glad I visited this site. 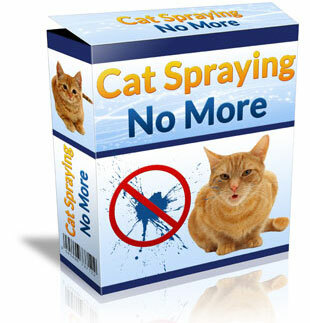 It even shows all that is needed for you and your cat Thanks for this opportunity.